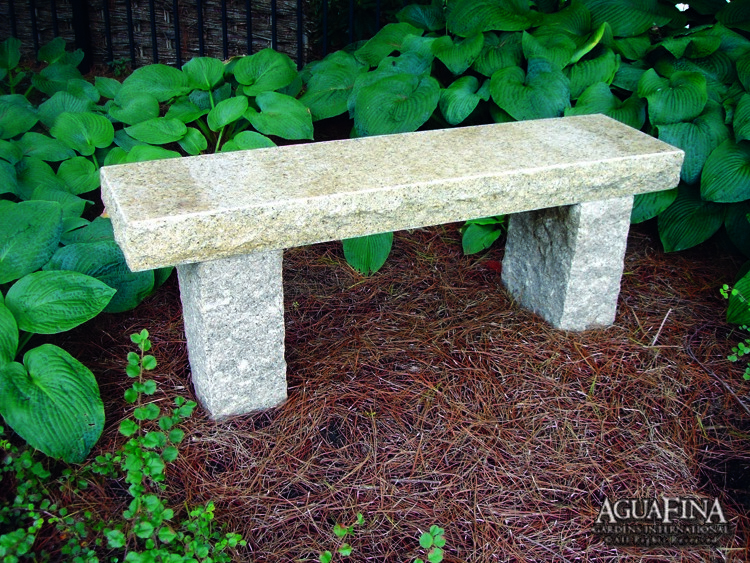 These classic granite benches come in 3,4 and 5 foot lengths. 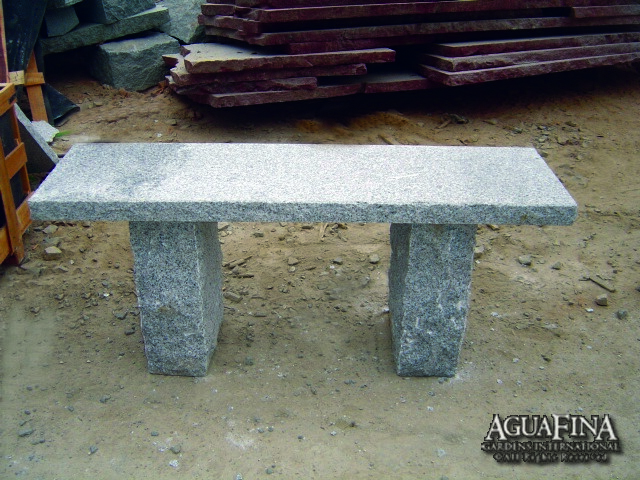 And thickness of 2″ or 3.5″. 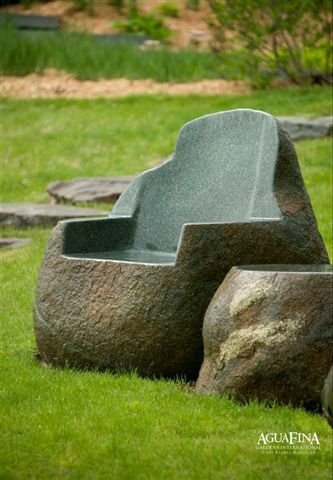 Make your outdoor space stand out by adding one of these great outdoor seating solutions to your garden decor.